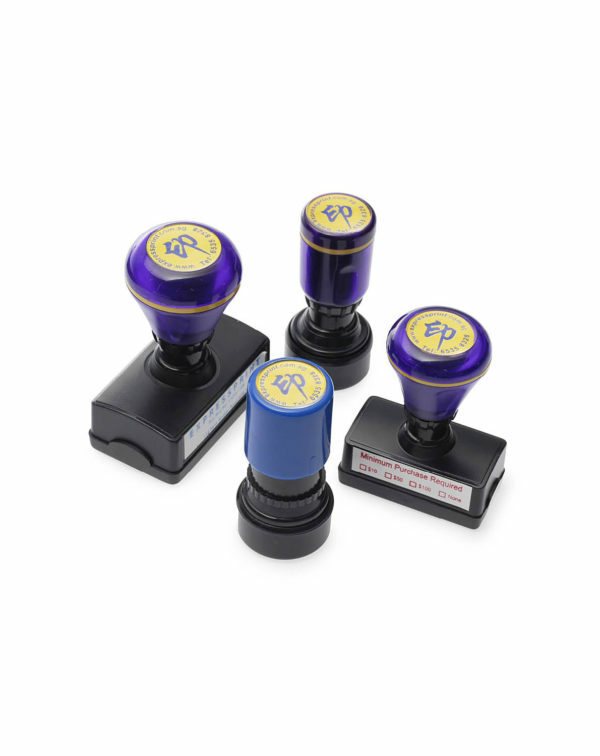 Now, you can get the rubber stamp done within the same day. ** require at least 1-2 hours for production. Last order at 4pm. 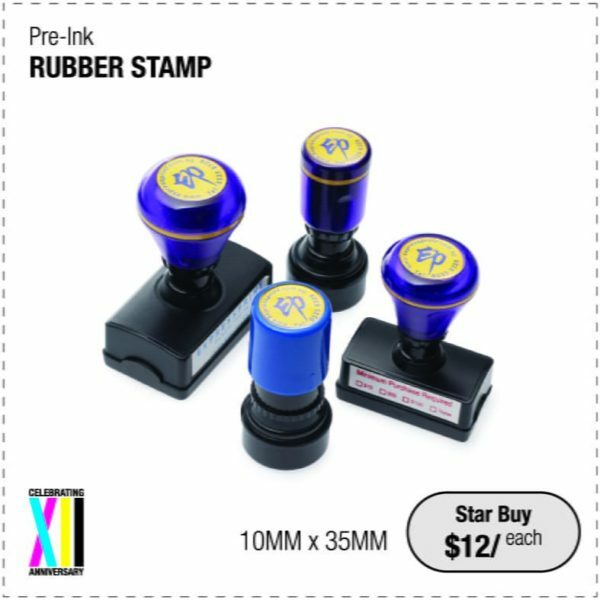 To order a pre-ink rubber stamp, simply select the shape, dimension, ink colour, quantity and add to cart. 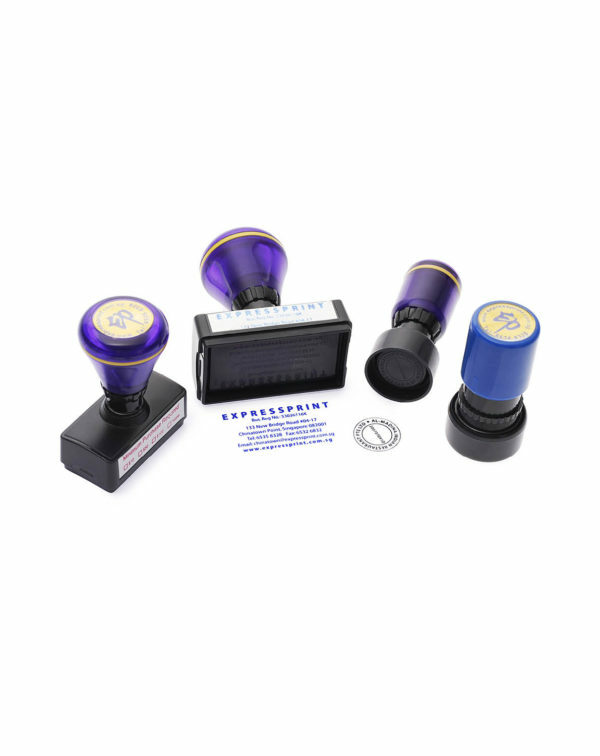 After making payment, you will receive an email containing your rubber stamp order details. If no details have been provided by you during checkout, our professional staff will be contacting you on that. Once your artwork has been confirmed, the Self Inking Stamps will be process on the same day if order is received before 3pm and it will be ready the next working day. If you opt for delivery, it will be done on the next working day.